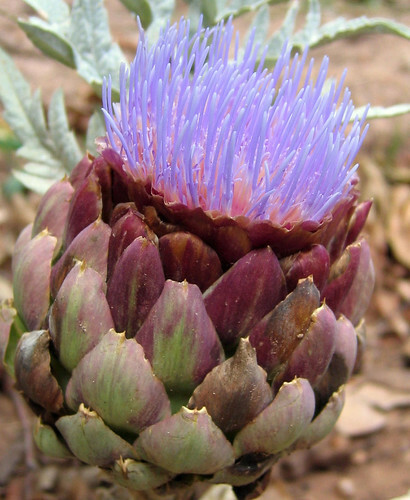 I never mustered the courage to harvest the artichoke, and it is now starting to bloom. I hope the bees like it! Thank you for the compliments on the oregano photo. I used my old Canon PowerShot S500 because it takes such great macro shots. I usually use a Nikon D200, which also takes great closeups but I am still working on mastering that camera. The artichoke photos were taken with the PowerShot as well. There are lots more photos on my Flickr photostream if you are curious. I do have two 120mm film cameras, a Holga Woca and Seagull TLR, that are fun to play with, but I love the instant gratification of digital cameras. Love them, but have never seen one in bloom before. It’s beautiful! I’ve fallen in love with artichoke flowers this year. Someone down the street from me has two and they are stunning. As is yours. Where did you buy it and when did you plant it? We planted seeds in fall. This one was transplanted after a few weeks, I think. There were probably 8 or 10 plants, some of which got much bigger than this one, but this was the only one that bloomed. It’s a scraggly little plant! 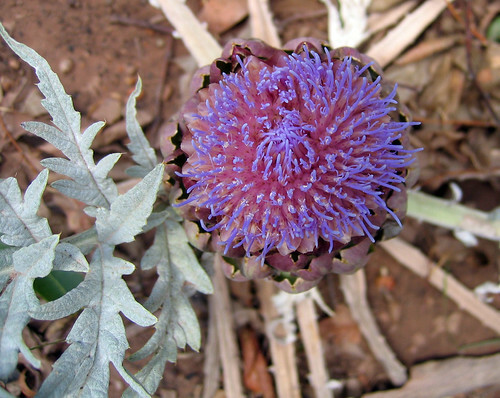 Loved your photography on the artichoke bloom – amazing. It looks more like coral than it does a plant! Whoo-hoo! Those gorgeous artichokes will bloom here in Austin, too? How exciting! I saw them for the first time two weeks ago during our recent France trip (& posted pics a few posts back at the end of the “Respecting the lavender” post) but assumed they wouldn’t work here. Can’t wait to try growing them myself. Do they need tons of water? 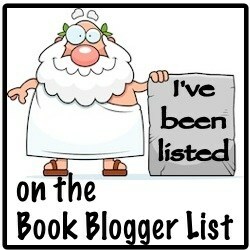 Just discovered your blog and an enjoying it!